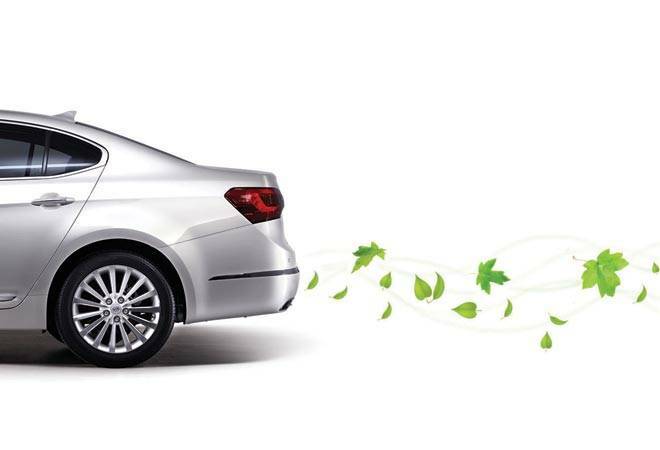 Proactive court tames auto industry, forces shift to BS IV emission norms. The Supreme Court has dealt a severe blow to the automobile industry in a move that will change the way this critical industry - which accounts for 7 per cent of the country's gross domestic product - operates. The court, on March 29, dismissed the plea of automakers that they be allowed to clear their inventory of Bharat Stage-III (BS-III) compliant vehicles built before the BS-IV deadline of April 1. This means they will have to clear their inventory, worth thousands of crores, in a fire sale. This is not the first time the court has warned the industry on the sensitive issue of environment. In December 2015, a court had banned sale of diesel vehicles with 2,000cc and above engines in the national capital region to reduce air pollution. The industry's failure to make cleaner vehicles and adhere to global standards has time and again forced courts to intervene, right from the early 1990s, when the Supreme Court had forced adoption of superior multi-point fuel injection (MPFi) in cars. Health is again emerging as a major issue with emissions from vehicles bearing a direct correlation to rising urban pollution and worsening environment. The court, during the hearing, said the industry had ample time to switch to manufacturing only BS-IV vehicles, "But for reasons that are not clear, they chose to sit back and declined to take sufficient pro-active steps," the Bench of Justice Madan Lokur and Justice Deepak Gupta observed after a marathon hearing over several days. This re-confirms the perception that India's automobile industry has failed to evolve with the times and opts for short cuts for higher profitability. Even a ban on sale of diesel vehicles in the national capital region for eight months couldn't serve as a lesson; the industry, in spite of the impending shift to BS-IV, kept manufacturing BS-III vehicles and build inventory on the older technology. The BS-IV norms were implemented in 2010 in the 13 big cities that had compliant fuel supplies. In fact, companies such as Maruti Suzuki took a pro-active approach and decided to manufacture only BS-IV vehicles from that year itself. "As an industry leader, we decided to take a lead and keep our commercial interests behind," says a senior Maruti executive, preferring not to be named. The court has raised pertinent questions about health hazard to millions due to pollution. Mobility is a critical part of smarter cities and new urban planning, and companies will have to keep their research ticking to the needs of the fast-changing country such as India. While electric and hybrid vehicles could be the answer to pollution in the short term, only a handful of automakers are making serious efforts to meet these challenges. Toyota is the only one with two hybrids in India, besides its three hybrids of the luxury Lexus range. Maruti has tried to bring in some change with its patented Smart Hybrid Vehicle By Suzuki technology that blends regenerative braking with integrated starter generator and advanced high capacity battery to supplement the engine's power. These cars are much cleaner.